OnePlus is keen on interacting with its users. Last week, the company hosted a questions and answers session on its forums, where people asked questions and aired grievances about the new OnePlus 6. The Q&A post was updated yesterday with responses to a number of popular comments. The overarching theme: tweaks and bug fixes are coming soon. In addition to answering some less pressing but still apparently popular questions (seems like a lot of people were concerned with the quality of slow motion videos shot under fluorescent lights), OnePlus addressed concerns about a number of bugs and non-bug annoyances. 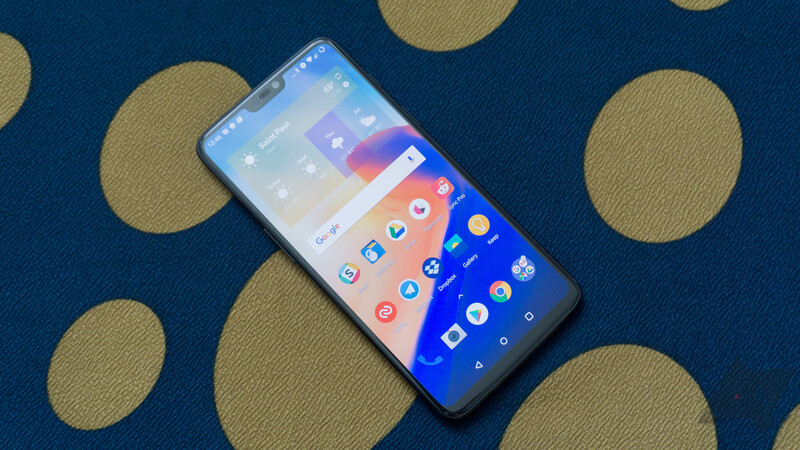 Big gets for the OnePlus 6's next update include the return of scheduled do-not-disturb, boosted call and notification volume, the ability to add a numeric battery percentage indicator to the status bar, and a fix for a bug that can make audio cut out on speaker phone. OnePlus also confirmed it's working on the camera's dodgy autofocus, but said that fix was coming "in upcoming updates." It's good to see a phone maker be so open and transparent about soliciting — and actually listening to — consumer feedback. You can hit up the OnePlus Forums to see what the company is up to (or add your own question or complaint).